Capt. 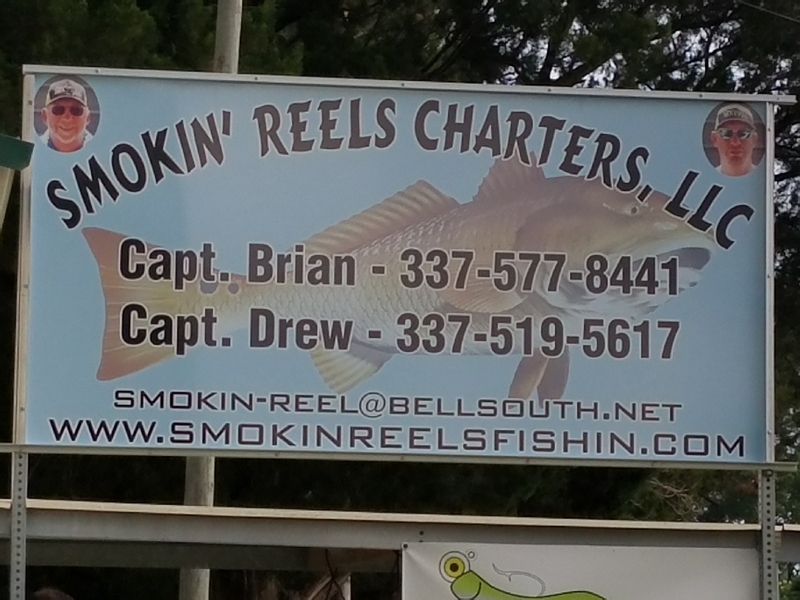 Drew w/SMOKIN’ REELS FISHIN CHARTERS faired a lot better than Capt. Brian fishing hard with his crew. Boating 2 fish shy of a five man limit. Excellent job Capt. Drew and Thanks for taking all your dad’s overflow. Next postSMOKIN’ REELS FISHIN CHARTERS WOULD LIKE TO WISH ALL FISHING MOMS and NONFISHING MOMS A VERY HAPPY MOTHERS DAY!!!!!! !